The warm weather is – finally, almost, more than likely, we hope – here to stay. 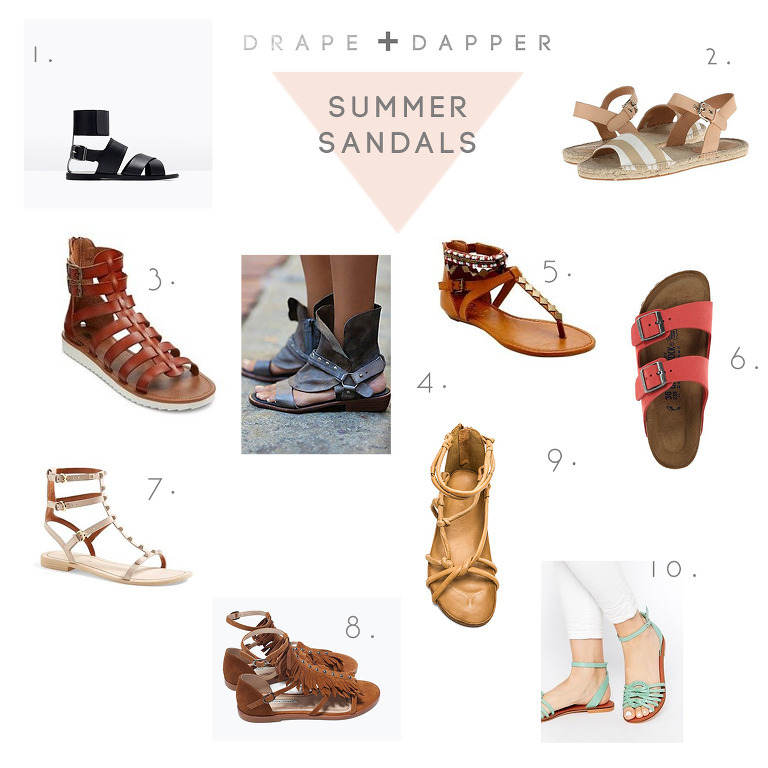 AND that means its time to update your footwear with some strappy sandal goodness. Here are a few of our favorites for those fabulous feet of yours!